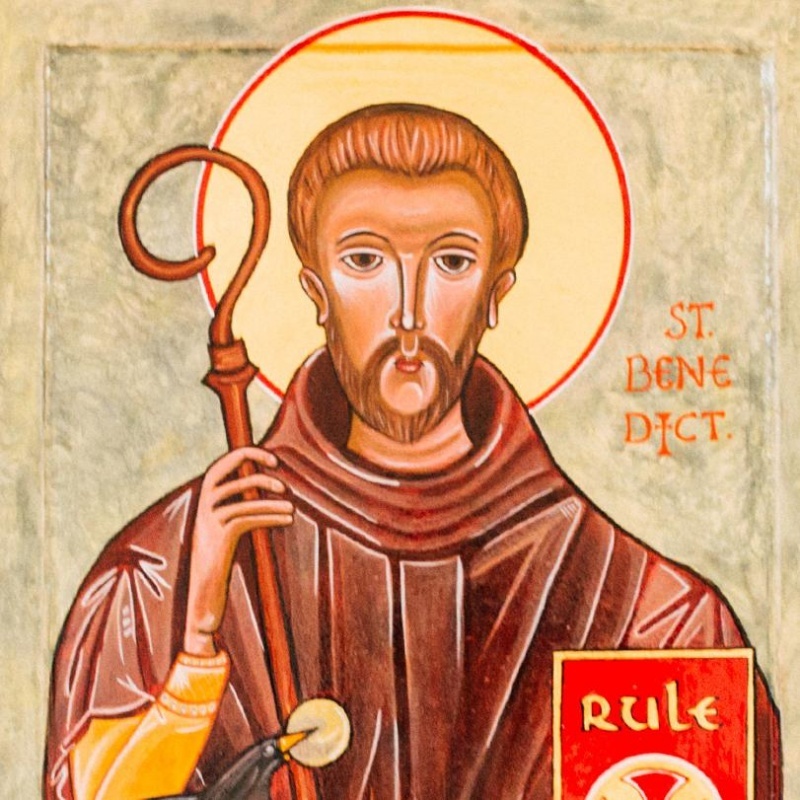 Monastic life takes many forms, but life according to the Rule of St Benedict is the oldest of those that have survived to the present day in the western church. In all that time our goal has never altered. We seek God in Community, under the guidance of the Rule and an Abbot or Abbess. In serving the Church through our prayer and work, we bear witness to an increasingly secular world of the enduring values of the Gospel. 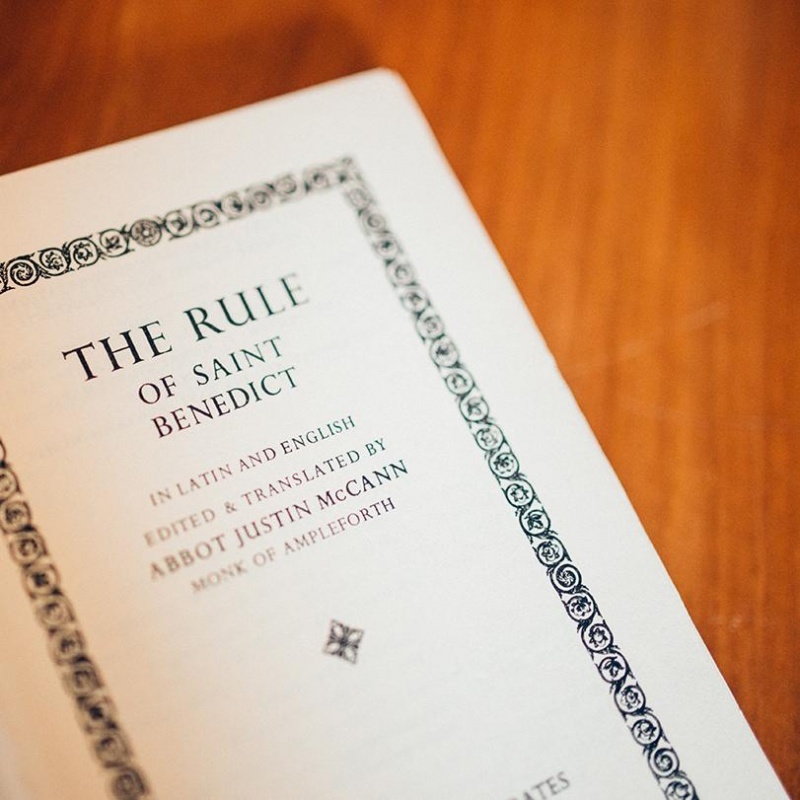 The Rule of St Benedict is a guide to direct our pathway to God. We seek God in Community, under the guidance of the Rule and an Abbot or Abbess. Our faith is alive and visible in the way we live each and every day. Yet the rules by which we do live are not just for us and can teach others to lead happy, peaceful lives. 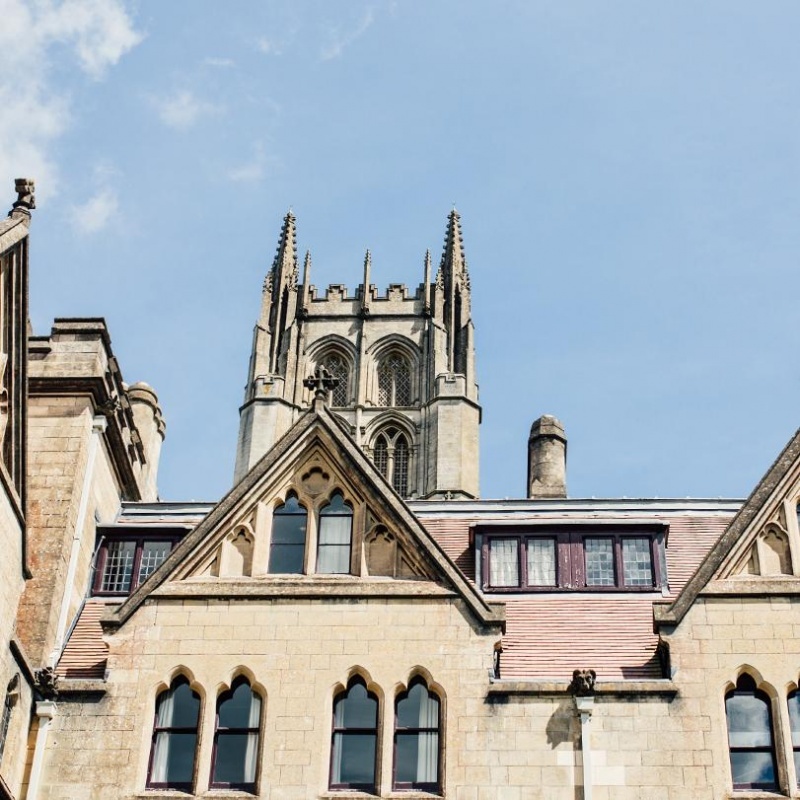 After a few visits, some may find the monastic life increasingly attractive and want to know more. 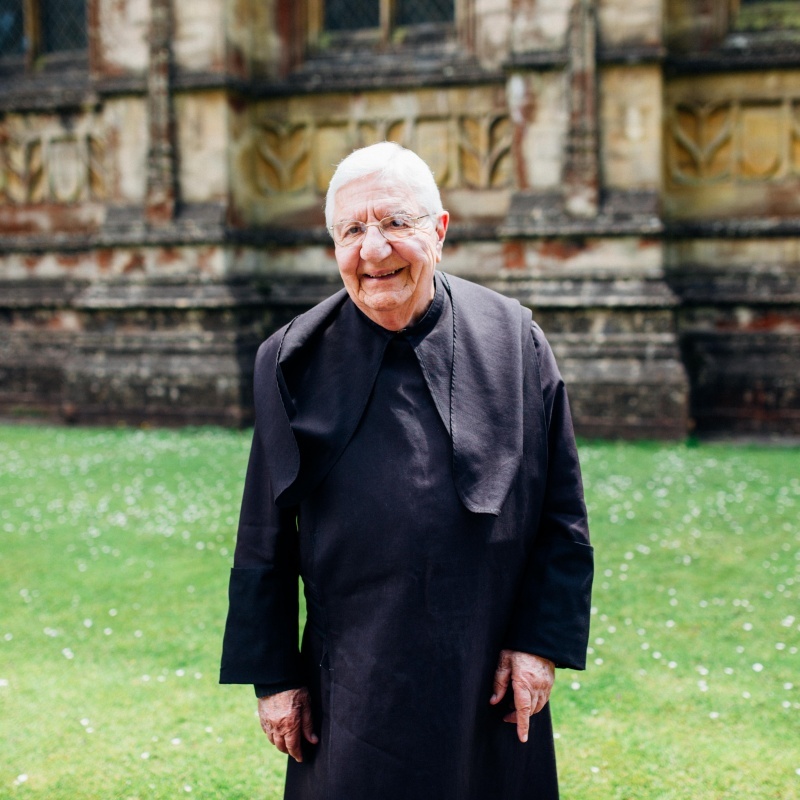 Together with a monk or nun as guide, we encourage such people to pray and to explore what God is asking of them.